What free tips can you give me? Most of us delete these kinds of Instagram messages because they feel so impersonal and at times overly sales-y. So why are people still pitching collaborations with too little (or too much) detail and using off-putting phrases? Most of the time, it’s because they never learned to pitch. They don’t teach you how to pitch collaborations in school. Teachers would just put you in a group and leave you with the other students to complete the project. When we start building our businesses, we have to create our own opportunities. This is exciting, but also pretty scary. Pitching a collaboration doesn’t need to feel like pulling teeth. All you need is a little bit of knowledge, tried and true advice, and an attention to detail. Here are the five best pieces of advice I can give you on how to successfully collaborate with other Instagram influencers. Your collaboration is only as successful as your partnership behind-the-scenes. So many people shoot themselves in the foot because they choose the wrong Instagrammer to partner with. It’s best to choose someone who you’ve been connected with for a while on Instagram because you both have built up a friendship that makes a collaboration make sense. Without that initial connection, it might be harder to see if you could really be a great collaborative pair. Just because you watch their Instagram stories and read their blog posts doesn’t mean you know what it’s like to work with them. Before you bite off more than you can chew, I recommend starting with a smaller collaboration to see how well you work together and amp up your collaboration from there. This will help you make sure you both are really happy with the collaborative partnership and get you even more excited to partner on future projects. However, if the opposite is true, you’ll both have an opportunity to press pause on collaborations if you don’t work as well together. Everyone has a different working style, so if you need structure but the person you are collaborating with is more scattered, you may have a difficult time getting what you need to complete the project. If you are only looking to collaborate with people who have incredibly large followings when you first start out, you are focusing on the wrong thing. Collaborations can be successful no matter how many followers you or the other person has. If you’re only focused on the numbers, the collaboration will come off as icky. No one wants to feel used for their audience. Keep in mind that just because someone has a lot of followers doesn’t necessarily mean they have high engagement. You may think you can reach more people, but what if those people aren’t in your target audience? Then it’s not as beneficial to you or the influencer. Instead of pitching collaborations to big influencers, you can start with micro-influencers in your specific niche. Actually, this is a better approach anyway because your audiences will be far more targeted. Micro-influencers can be just as effective - if not more effective - than big influencers because of their personal connection to their audience. So the next time you look for a collaborator, look beyond the numbers! Too many people reach out to other Instagrammers because of what’s in it for them. As an influencer, I see this way more than I’d like to admit. Many times, other businesses want me to mention their brand or add a link to their product just because they want to get in front of my community. Needless to say, I never respond to these collaboration requests because, well, they aren’t even collaborative. In order to get someone’s attention, it’s best to lead with how the collaboration could bring them value rather than what you’re getting out of it. 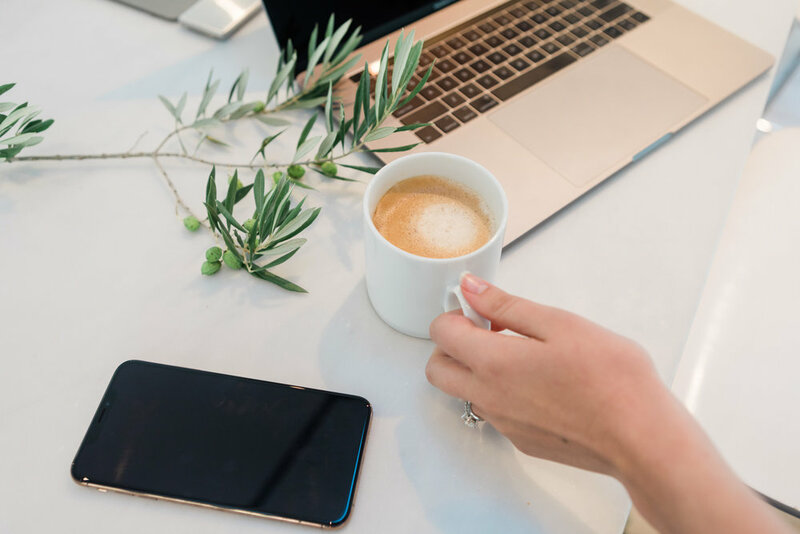 Of course, you want to make sure that there’s enough value for you to stay motivated and inspired during the process, but there should be at least equal value for the person you are reaching out to. Without that important piece, you run the risk of not only being ignored but also turning someone off. 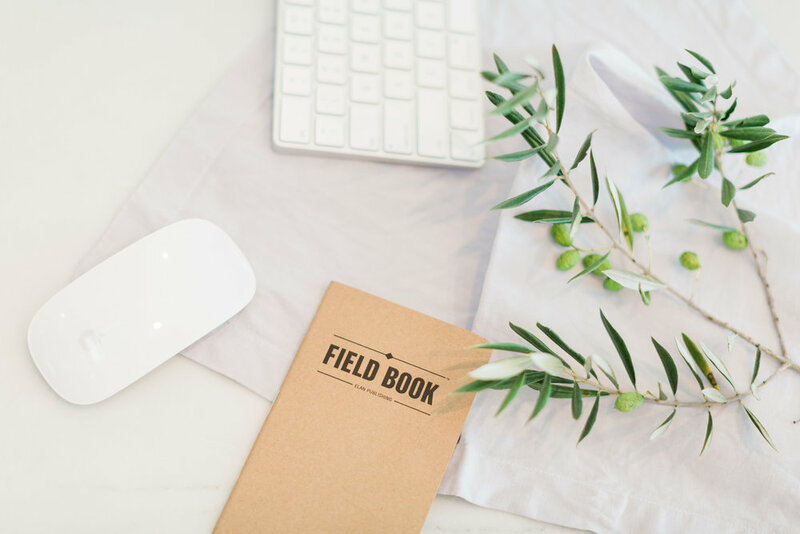 The online world of entrepreneurship is small, especially on Instagram, so it’s not good to burn any bridges by coming off as sales-y or not personal. Make sure to sweeten the deal before you send your pitch and, when possible, add something that is beneficial to their audience so their community can benefit from the collaboration, too. Raise your hand if this is has happened to you: You open your Instagram DM inbox to see a new message. The person showers you with compliments and asks to collaborate. Since you are curious to know what they are thinking, you decide to send a short and sweet message back to send you their ideas. Then you receive a message back from the person asking if they can send you ideas in a few days, or they haven’t figured out exactly what idea to run with so they ask you for ideas instead. Um, weren’t they the ones doing the pitching a second ago? It’s enough to make me scratch my head, close the message, and not think about it anymore. Most people feel the same way. That’s why it’s important to know what kind of collaboration you are pitching before you send the message. You don’t have to explain every detail (in fact, you shouldn’t!) but it’s good to have an idea or at least a direction. If you don’t have it narrowed down to one thing, that’s okay! Just give the person an idea of a few options and add some personal detail that relates to them. Then they will know you put some thought into your pitch before sending. Try to communicate your expectations early on so each person knows what role they have in the project. This can be done by making a master list of the tasks that need to be completed in the pre-creation, creation, and post-creation phases. Then you can start by assigning each person a collection of similar tasks based on their unique strengths and skills. Make sure it will also fit within their schedule so you aren’t overloading one person with more time-consuming tasks than another. Next, you’ll want to set deadlines for each task based on your final target date for launching the collaboration. You can keep some of these deadlines loose, depending on events and things that pop up, but it will provide a nice roadmap for you and your collaborators. With those deadlines in mind, you can put them into your calendar and create an accountability system so that everyone stays on task. I usually like to do this in Asana and Slack, but you can use whatever tool is easiest for you! If you don’t take these steps before the collaboration starts, it’s very likely that the project will fizzle out. Or, even worse, people won’t feel valued or feel like they know what’s going on. Setting expectations upfront is the best way to move forward. 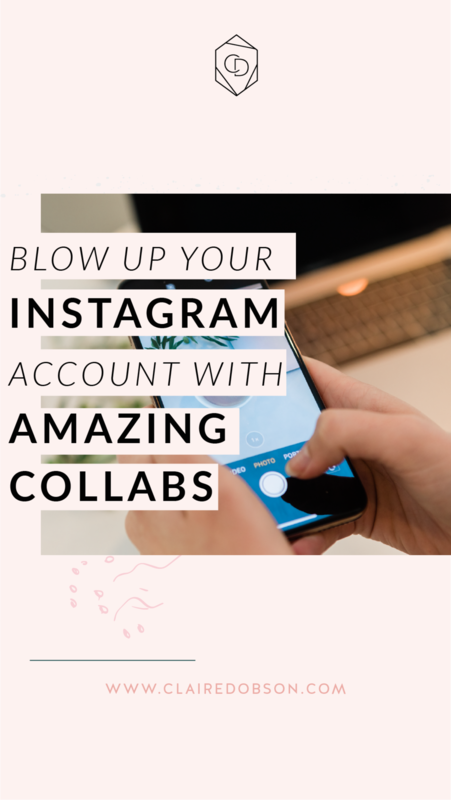 What Instagrammer collaborations are you dreaming up? Maybe you want to create a monthly Instagram Live series with one of your favorite Instagrammers as you talk about business, personal development, and life. Maybe you’d rather host a loop giveaway with other micro-influencers in your niche. No matter what you are planning, you can use these tips to better collaborate with other Instagrammers. When you give them more value and exceed their expectations, it will make them want to work with you again. A lasting relationship is always better than a one-time collaboration. What tip resonated most with you? Let me know in the comments!